Kubernetes (commonly referred to as K8s) is an open-source system for automating deployment, scaling and management of containerized applications. Originally designed by Joe Beda, Brendan Burns and Craig McLuckie at Google. It was first released in 2014. It is used to carry out DevOps tasks such as deployment, scheduling, and scalability across a cluster of nodes. Kubernetes is one of the most popular DevOps tools. Here are the best Kubernetes tutorials, best Kubernetes books and best Kubernetes courses to learn Kubernetes in 2019. Learn DevOps: The Complete Kubernetes Course by Edward Viaene will teach you how to build, deploy, use, and maintain Kubernetes. This Kubernetes tutorial will show you how to run, deploy, manage and maintain containerized Docker applications. This course is updated frequently to include the latest features of Kubernetes. You will learn how to build apps in containers using Docker and how to deploy those on a Kubernetes cluster. Kubernetes can create, schedule and manage your containers on a cluster of servers. 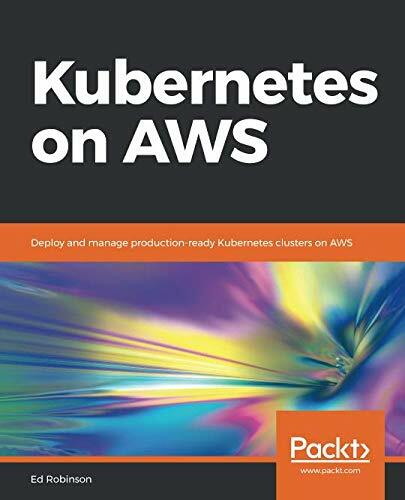 This course will teach you to install and configure Kubernetes (on your local machine or production grade cluster on AWS). You will learn to use Docker Client (with kubernetes), kubeadm, kops, or minikube to setup your cluster. Use will be made of Healthchecks, Secrets, ConfigMaps, placement strategies using Node/Pod affinity/anti-affinity. You will use StatefulSets to deploy a Cassandra cluster on Kubernetes. This Kubernetes trianing will show you how to package applications with Helm. You will learn to write your own Helm charts. Jenkins will be used to automatically build and deploy your own Helm Charts.You will use Kubeless to run functions (Serverless) on Kubernetes. Istio will be used to deploy a service mesh on Kubernetes. If you are into DevOps, you need to learn how to use Kubernetes. This is a great Kubernetes course in 2019. 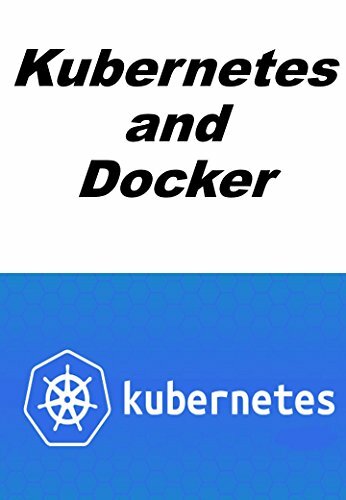 Docker and Kubernetes: The Complete Guide by Stephen Grider will help you learn Docker from scratch. This Kuberenetes course will teach you to bild, test, and deploy Docker applications with Kubernetes while learning production-style development workflows. Maximilian Schwarzmüller is an experienced web developer and author of many 5-star rated Udemy courses. Combined, his courses have well over 100,000 students. This Kubernetes course has a runtime of 21 hours, making it one of the most comprhensive courses. Automatically deploy your code when it is pushed to Github! You will learn the proper way to build a Kubernetes Cluster locally and then deploy it to the cloud. This Kuberenets course will show you how to setup HTTPS on Kubernetes (this is actually harder than it sounds!). You will take a deep dive on the inner workings of containers. This Docker course will show you how to deploy your containers to Amazon Web Services. You will construct multi-container applications utilizing Node, React, Redis, and Postgres. Simply put, there is few courses that teaches Docker & Kubernetes this well. Kubernetes Certification Course by Mumshad Mannambeth will help you learn concepts and practice for the Kubernetes Certification. 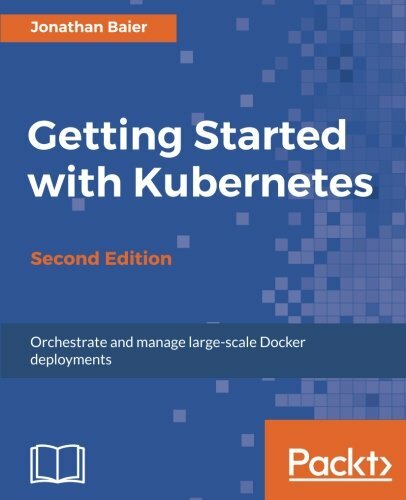 You will complete lectures, quizzes and assignments to practice your Kubernetes skills. Learning Kubernetes is essential for any DevOps professional. The Kubernetes Certification course is a practical hands-on course. You will learn to design and deploy applications on Kubernetes Clusters. Using Kubernetes secrets and Kubernetes network policies, you will secure your Kubernetes clusters. You will learn to troubleshoot deployed applications by using logs. Creating and scheduling jobs in Kubernetes is covered. You will create and configure persistent volumes. This Kubernetes certification training is one of the best ways to get Kubernetes certified. Kubernetes from A to Z by Stefan Thorpem and Samy Mkacher will help you learn Kubernetes. You will master the best open-source system for automating deployment, scaling and managing containerized applications. This Kubernetes tutorial is an excellent introduction to Kubernetes for beginners. You will gain a great understanding of Kubernetes along with basic experience. This beginner Kubernetes tutorial will teach you the why and what of Kuberenetes. This is one of the best Kubernetes tutorial for beginners in 2019. Learn DevOps: Advanced Kubernetes Usage by Edward Viaene will teach you to use enterprise features. This tutorial assumes you can setup your own cluster using Minikube or Kops. You will learn how to setup authentication/authorization. The course will teach you to do automated deploys using Spinnaker. You will learn how to use centralized logging using ElasticSearch, Kibana, Fluentd, and LogTrail. The course will help you monitor applications using Prometheus. You will proxy Microservices with Linkerd. Kubernetes Ingress is also touched upon. This is one of the best advanced Kubernetes tutorials in 2019. The Complete DevOps Engineer Course 2.0 – Java & Kubernetes by Syed Raza & Syed Ali will teach you how to become a DevOps Engineer. You will learn in-depth about Java. The basic concepts of Object Oriented Programming (OOP) in DevOps are explained. This DevOps Engineer training will teach you about managing application containers. You will understand the Kubernetes Architecture and how to use it properly. You will use and understand the Cloud Google Platform, namely Google Cloud Shell and Google Container Engine. This is among the best Kubernetes & Java courses in 2019. 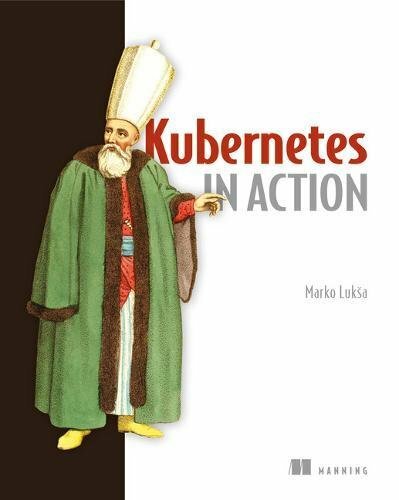 This is one of the best Kubernetes books in 2019. 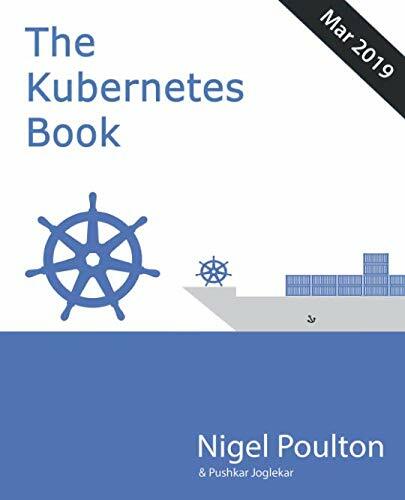 The Kubernetes Book by Nigel Poulton will help you learn Kubernetes quickly. 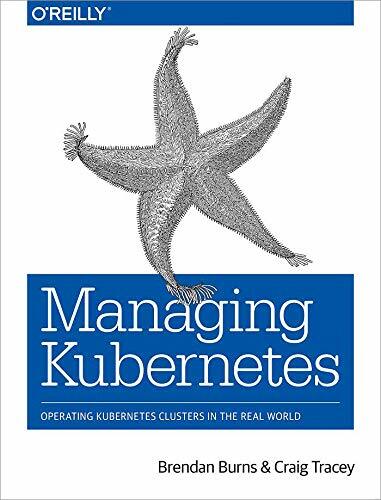 This book serves as an introduction to Kubernetes. You will learn Kubernetes theory and Kubernetes practical as fast as possible to run Kubernetes deployment quickly. 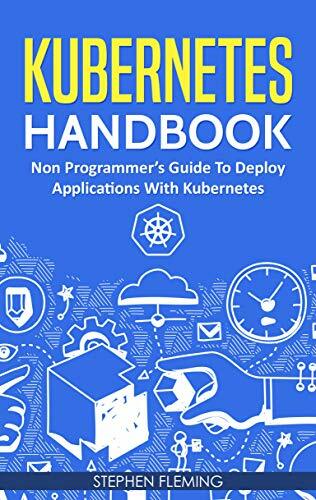 The book starts with a Kubernetes Primer, followed by Kubernetes principles of operation. Then you will install Kubernetes. Working with Kubernetes pods is shown. You will learn Kubernetes Deployments and Kubernetes Services. 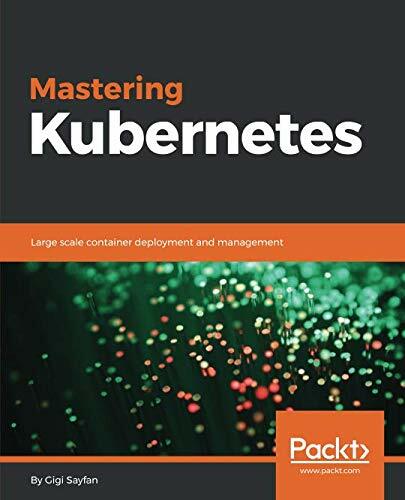 This book is packed with detailed Kubernetes examples to help you learn the important Kubernetes concepts. 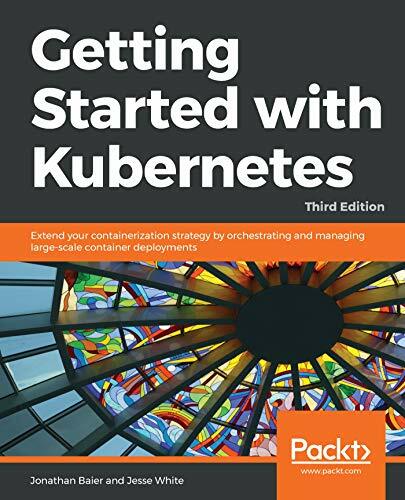 This is one of the best Kubernetes books for beginners in 2019. 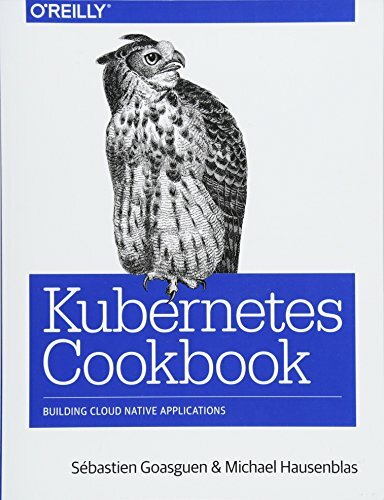 This is one of the best Kubernetes cookbooks in 2019. 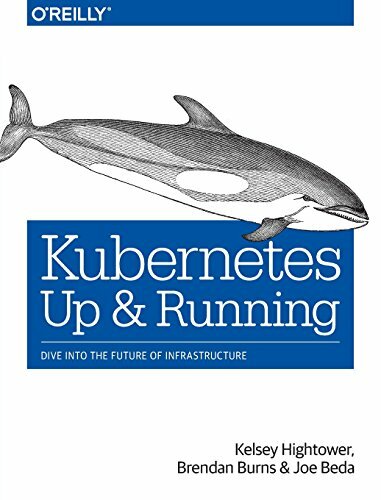 This is one of the best Kubernetes and AWS books in 2019. 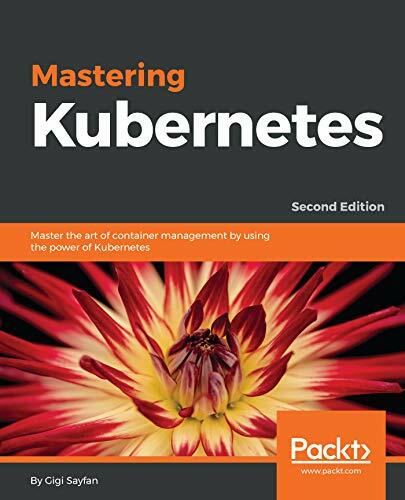 Mastering Kubernetes by Gigi Sayfan will help you design, deployment, and management of large-scale containers with Kubernetes.